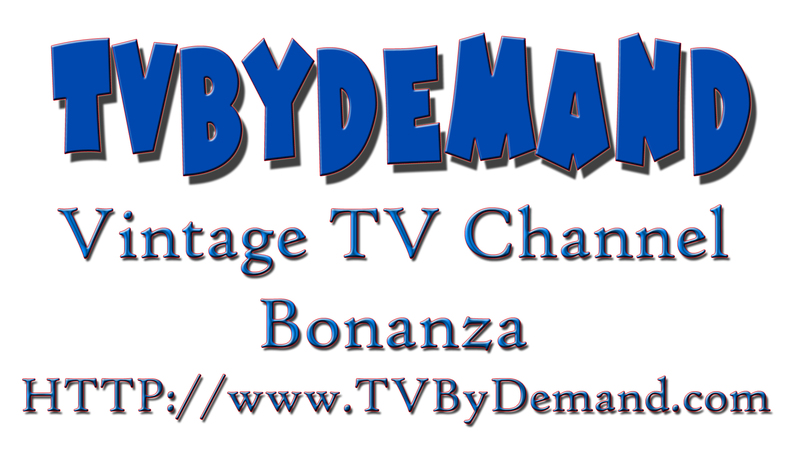 Miscellaneous Daily programming and the channel that features all LIVE events. Specializing in Live music and music videos, Independent Professional Wrestling with companies such as Loco Wrestling, 1PW, Steal Town Pro Wrestling, Real Quality Wrestling, Tope Rope Wrestling, Devastation Wrestling Federation, Memphis Wrestling, Fully Loaded Wrestling and many many more. Watch Now! !